Most people don't know that employers make up their mind about you after the first few seconds of reading your CV or resume. That means the first page of your resume is the most important! Learn how to create a high-impact Australian resume, where the first page gets the Australian employers' attention, and the rest of the resume convinces them to interview you. 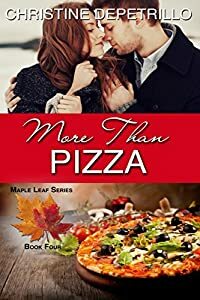 This book will teach you step-by-step how to do this, as well as the biggest 'do's' and 'don'ts' on an Australian resume so you can be confident in your Australian job applications. 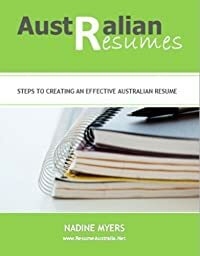 "Australian Resumes: Steps to Creating an Effective Australian Resume", comes with 14 proven successful Australian resume templates in Word format for you to download and use; including 6 premium, high-impact resume templates to give you an additional edge in your job search in Australia. BONUS! With this purchase you also receive the accompanying book, "Australian Cover Letters - Steps to Creating an Effective Australian Cover Letter"; including 14 matching Australian cover letter templates to go with your new, competitive Australian resume. Learn how to highlight your key skills and experience to make the Australian employer eager to learn more about you and read your resume. These comprehensive guides will ensure that you make the right impression when applying for jobs in Australia.